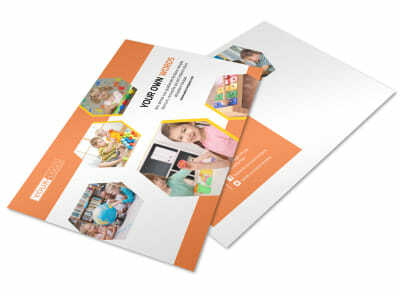 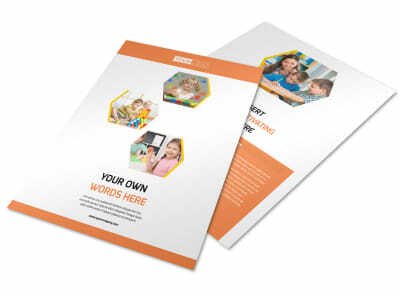 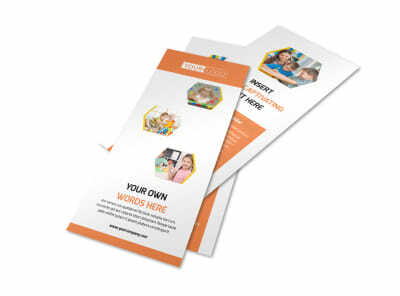 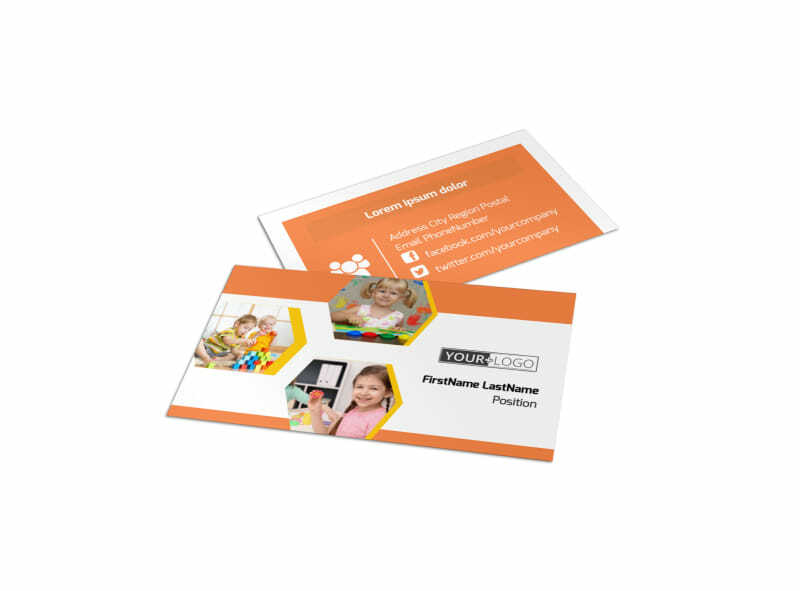 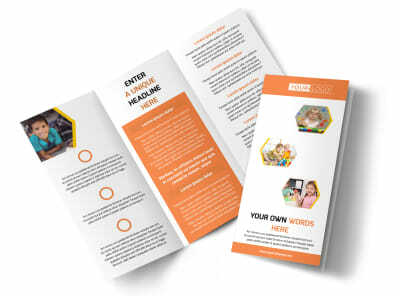 Customize our Creative Child Development Business Card Template and more! 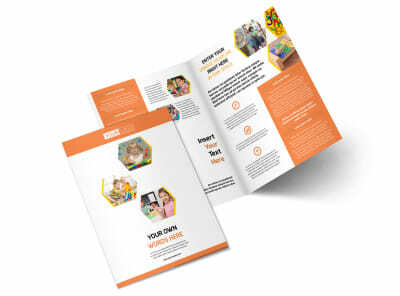 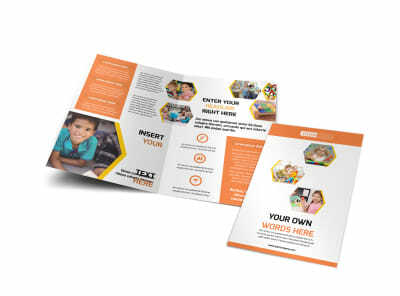 Put your digits in the hands of parents with creative child development business cards customized yourself using our editor and templates. 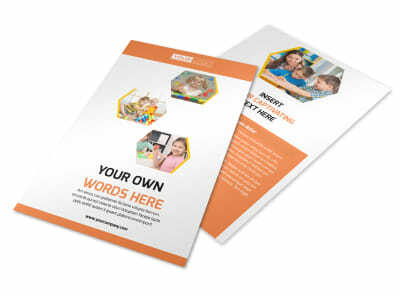 Select a color scheme you like most, then add elements to drive home your design and build your brand. 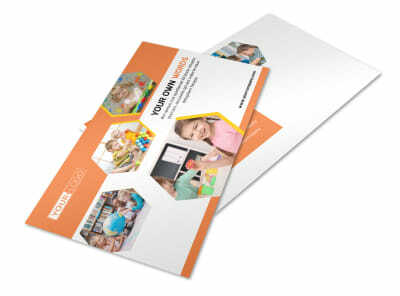 Add photos, artwork, and more, and then print your cards from any location for instant distribution.